As we turn our tassels, we reflect, celebrate, and give thanks for a great year! Hats off to our Graduates! At the end of the school year, we give thanks, reflect, and celebrate our accomplishments! In this issue of Good News, we'd like to share our celebration with you. "We have made it through this journey together, but it is not over yet. You have more places to see, more people to meet, more things to experience, and more memories to make." Congratulations to the Valedictorian of the Class of 2018, Camila Castrillon. Camila is attending St. Jean Baptiste High School this fall with a full scholarship. While at Good Shepherd School, Camila served as Student Council President for two years, acted in GSS Theater Club's spring musicals, participated in D.A.R.E. dance, served as an altar server, and studied dance, fashion, and theater in programs outside the school, as those are disciplines she is passionate about. Congratulations, Camila! 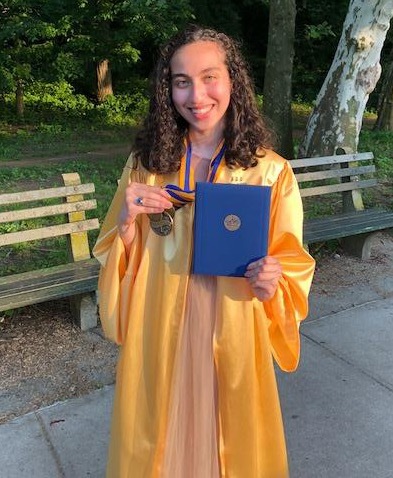 Congratulations to Aiyana Vasallo, Salutatorian of the Class of 2018. Aiyana will be attending St. Jean Baptiste High School with a full scholarship in the fall. Aiyana has been on the GSS Principal's List for 7th and 8th grade, served as Vice-President of Student Council, and has been on both basketball and softball teams. Aiyana has taken part in many clubs and extracurricular activities while at GSS, also including Zumba and Arts and Crafts Club. Congratulations, Aiyana! 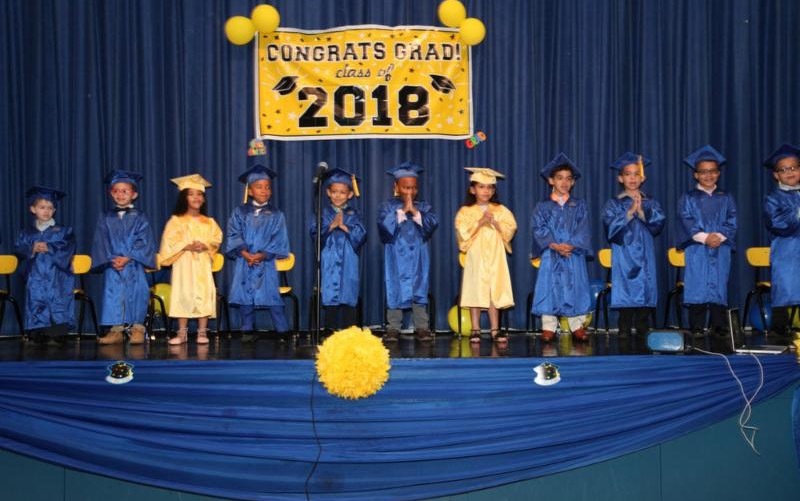 Congratulations to Ms. Young's Kindergarten Class of 2018. 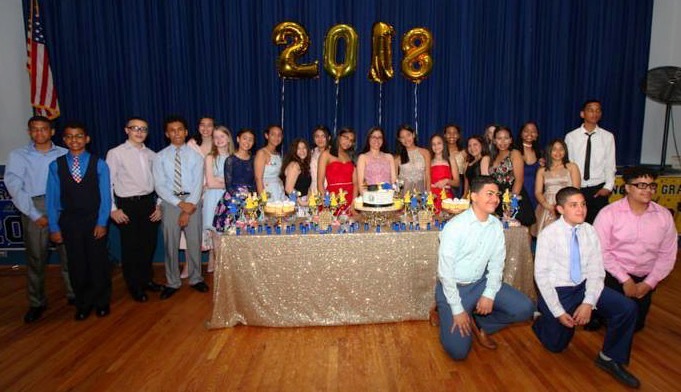 On June 1st, 8th Grade Students accompanied by their parents attended a dinner dance at the GSS Auditorium. Parents and students danced the night away after sharing dinner together. 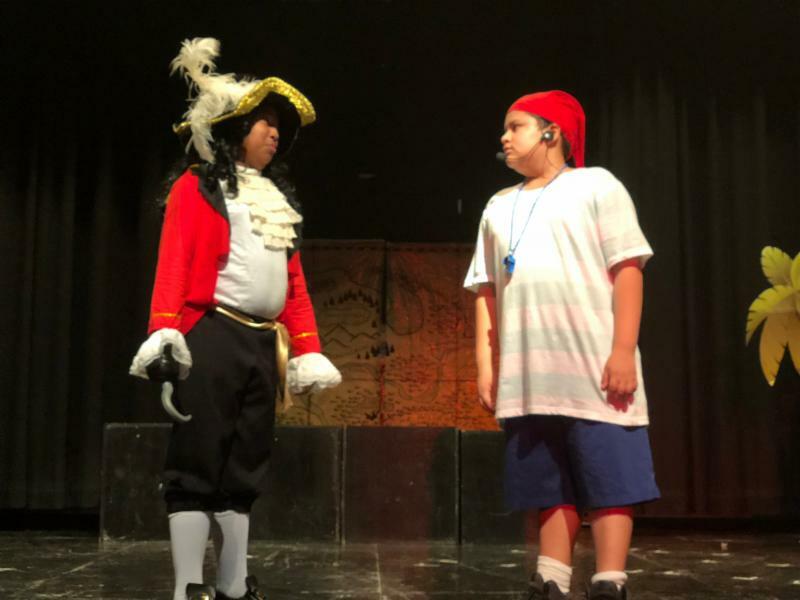 GSS Theater Club presents Peter Pan, Jr. 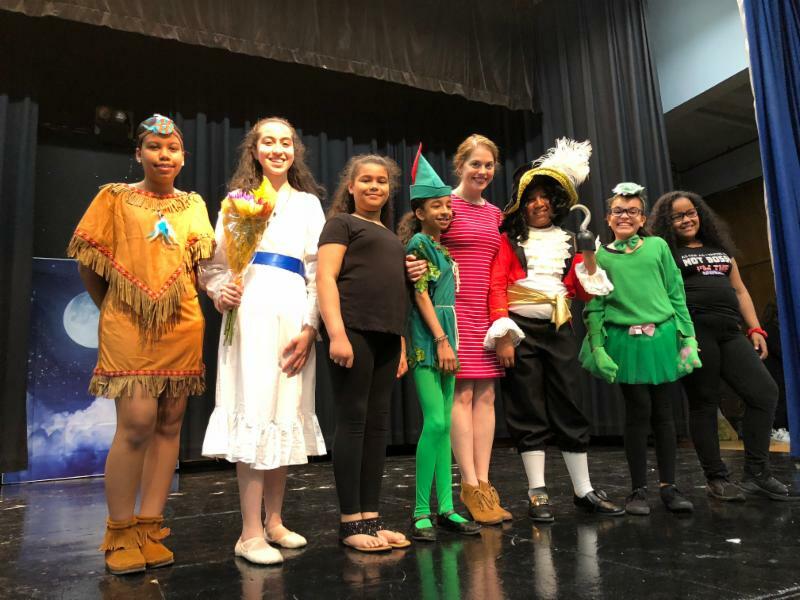 Directed by Meghan Ginley, 4th through 8th graders presented Peter Pan, Jr. May 11th and 12th, 2018 at the GSS Auditorium. Students began rehearsal in March, learned songs and dances, and gained an education in theater arts and production. Students took on leadership roles in the stage crew and stage management. Congratulations to the cast & crew! GSS is proud to recognize the achievements of our alumni from the Class of 2014. 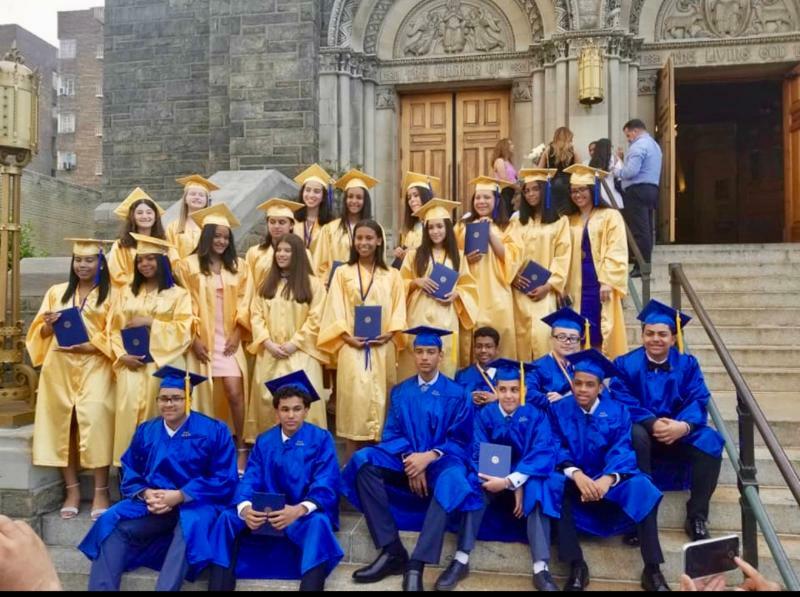 Each alum has graduated at the top of their class in their respective high schools and are moving onto competitive universities with scholarship. 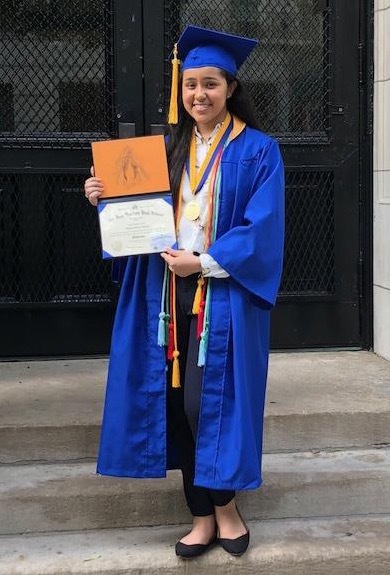 Karenna Rodriguez ('14) graduated as Valedictorian of St. Jean Baptiste High School and will be attending New York University's Tandon School of Engineering this fall pursuing a Bachelor of Science in Computer Science on multiple scholarships. Karenna is thankful that GSS prepared her for the NYS Regents exams, as she was able to take advanced math and science courses in high school. Karenna adds, "Good Shepherd helped me get one step ahead and gave me the opportunity to get the most out of my education." 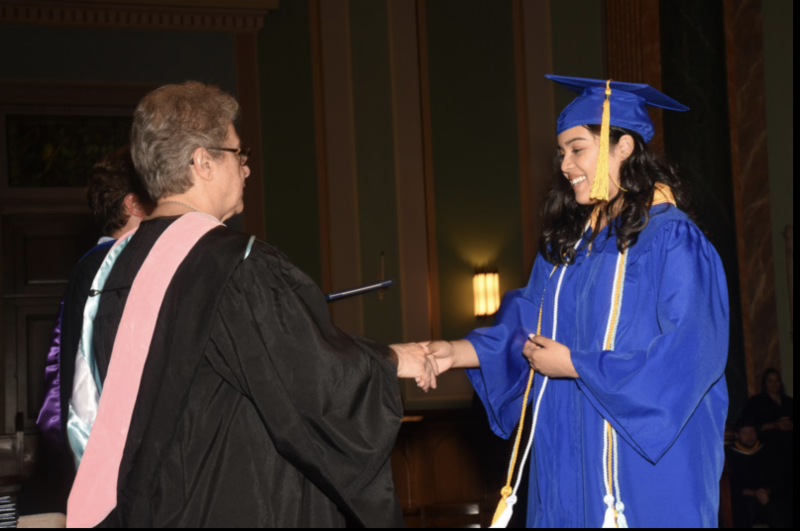 Daniela Lebron ('14) graduated as Salutatorian from St. Jean Baptiste High School. Daniela will be attending Barnard College in the fall. 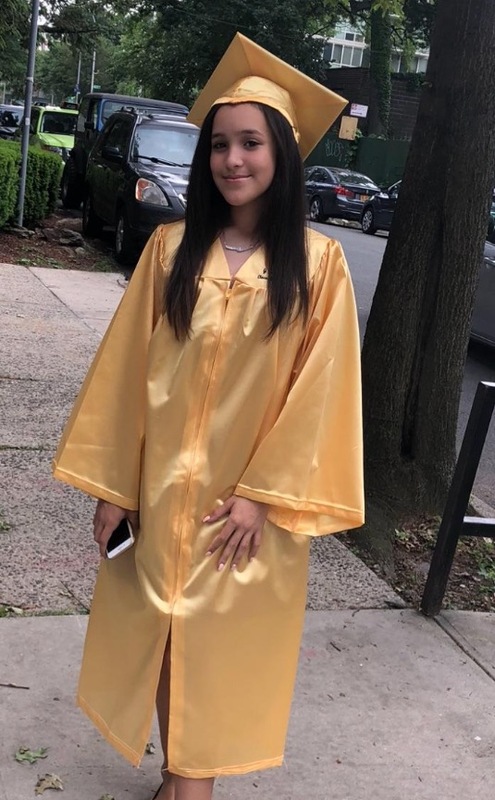 Daniela feels many of the values of respect, friendship, kindness and the way the teachers encouraged her to maximize her potential at GSS were instrumental in her succeeding in high school and are values she will carry into college and for the rest of her life. 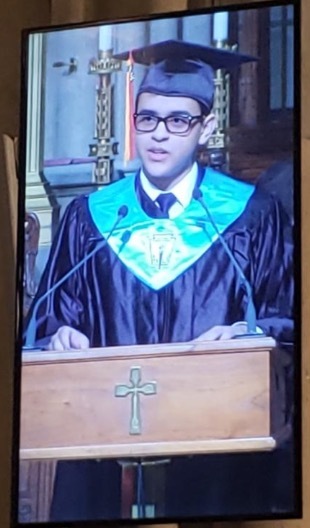 Christian Rodriguez ('14) graduated as Salutatorian of Cardinal Hayes High School, and will be attending Tepper School of Business at Carnegie Mellon University with a scholarship. Christian is majoring in Business Administration with a focus in finance and business technology. Christian thanks Mr. Campbell for entrusting him to co-manage the Snack Shop while at GSS, as that planted the seed of interest in business. Christian also feels the challenging curriculum at GSS helped him to excel at Cardinal Hayes. We wish you the best in your future endeavors! Did you know that many employers will match charitable gifts made by their employees to their favorite non-profits? 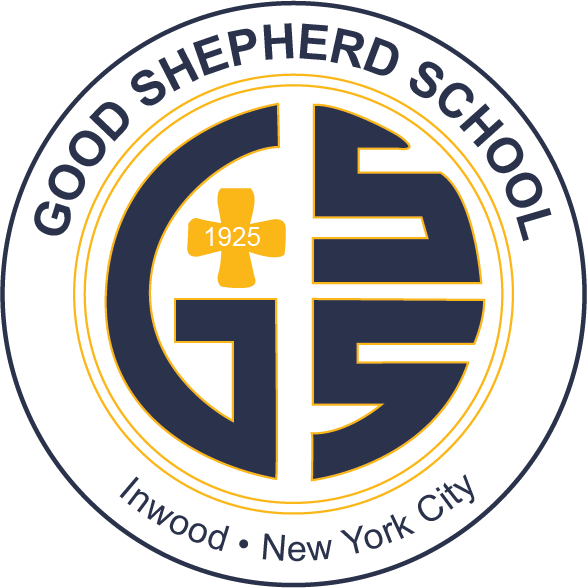 Check with your human resources department to see if they will match your gift to Good Shepherd School, doubling or even tripling your support! 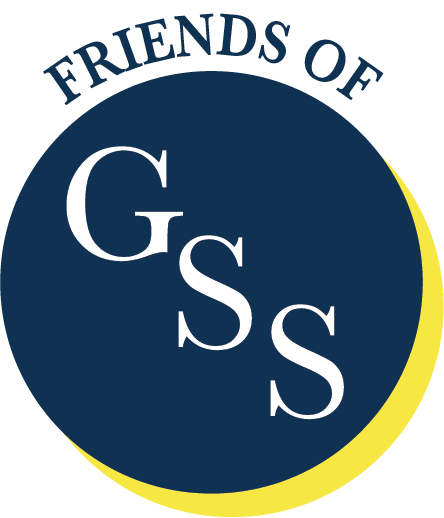 Alumni of Good Shepherd School are invited to join the FoGSS alumni community! ﻿Network with alumni, stay up-to-date with the latest school and alumni news, find out about upcoming events and collaborate with fellow alumni.